Smithsonian exhibit of Spain's contribution th the Revolutionary War effort. 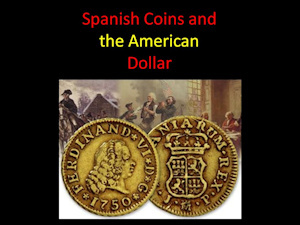 How Spain provided stability to the early financial situation in the United states. How the first US coin came about. How Spain hid their aid to the Americans from the British during the war for independence. How the French took credit. 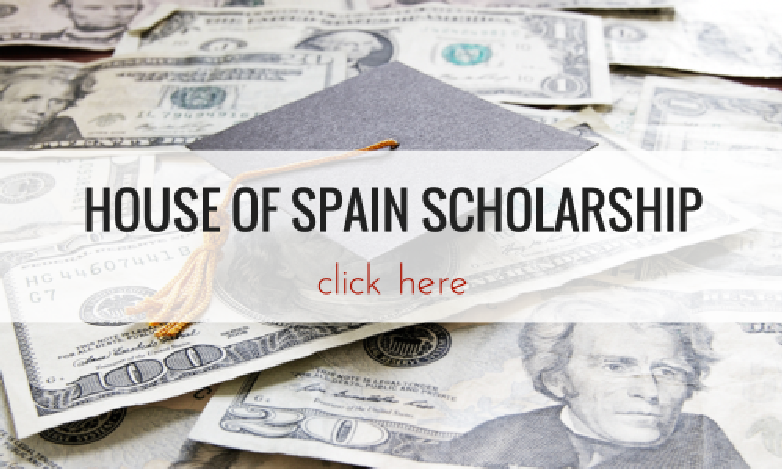 How the Spanish government provided financial aid to the American Revolutionaries in the form of cash, product and Credit. How Spain is finally getting credit for the help it gave the Americans in war effort against the British.